the dumyman Adventure is a free game, full of adventures don't hesitate to start it, It is a fun game for everyone ! 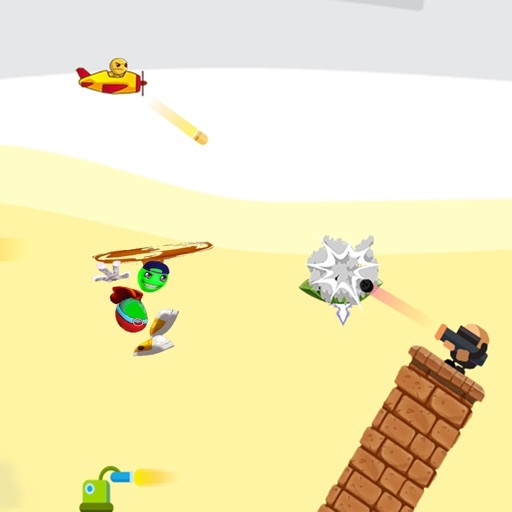 Be careful of the missiles and rockets from the enemies and minion attacks! 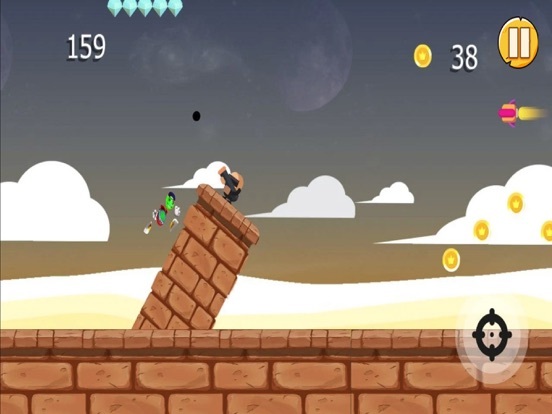 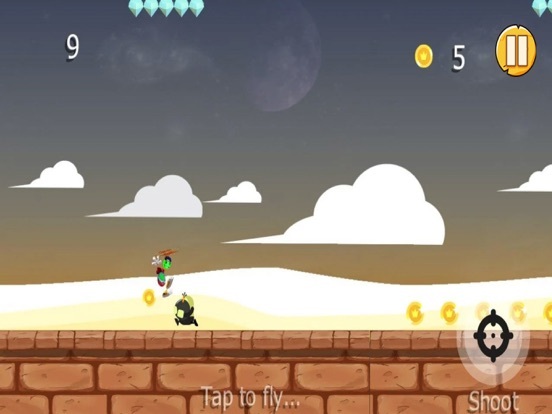 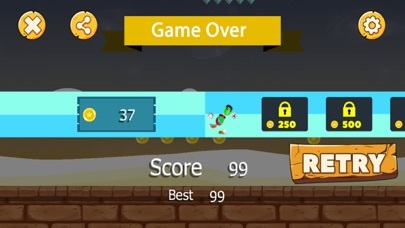 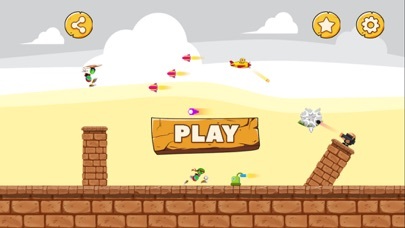 The enemies will launch bombs and the characters will shoot missiles at you! Enjoy in the playing this amazing Game .